Peter, Susan, Edmund, and Lucy kinda saunter into the magical world of Narnia and tear stuff up. It's good to be the Sons of Adam and the Daughters of Eve. 1990 - Maryland - Challenged in Howard County schools for "graphic violence, mysticism, and gore." 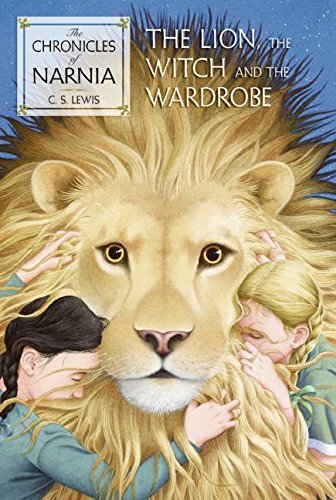 Lewis, C. S. The Lion, the Witch and the Wardrobe. HarperEntertainment. New York, 1994.